A highly meritorious poor boy securing more than 94% marks, recipient of NRTC and NMMS scholarships in his High School career, is awarded DIGJYOTI scholarship for studying in 1st year +2 Science course. Very innovatiye, Prasanta aspires to be an I.A.S Officer. A highly meritorious poor orphan boy securing 93.5% marks in Matriculation has been awarded DIGJYOTI scholarship to study in 1st year +2 Science course in a premier college of the state. 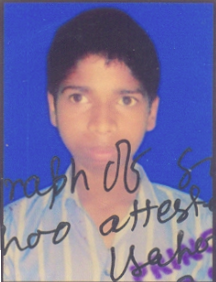 A poor orphan boy proving his merit both in Matriculation and +2 career, has been provided with DIGJYOTI’s educational assistance during the year for prosecuting his degree programme in Science in a leading university of the state. A very poor & meritorious orphan boy. 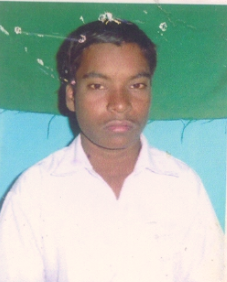 he is given DIGJYOTI’s educational assistance to prosecute his +2 Science course from this year. Son of a Trolley Rickshaw puller, Sujit is meritorious but a victim of locomotor disability by 90%. 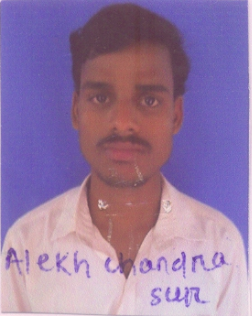 He is assisted by DIGJYOTI for studying in 1st year +2 Arts course. 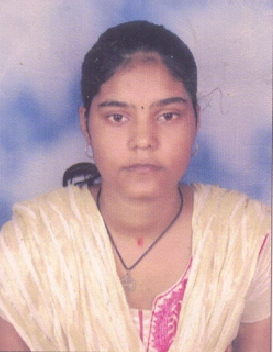 year and will continue to receive the same amount every year for three years to complete her Degree successfully.